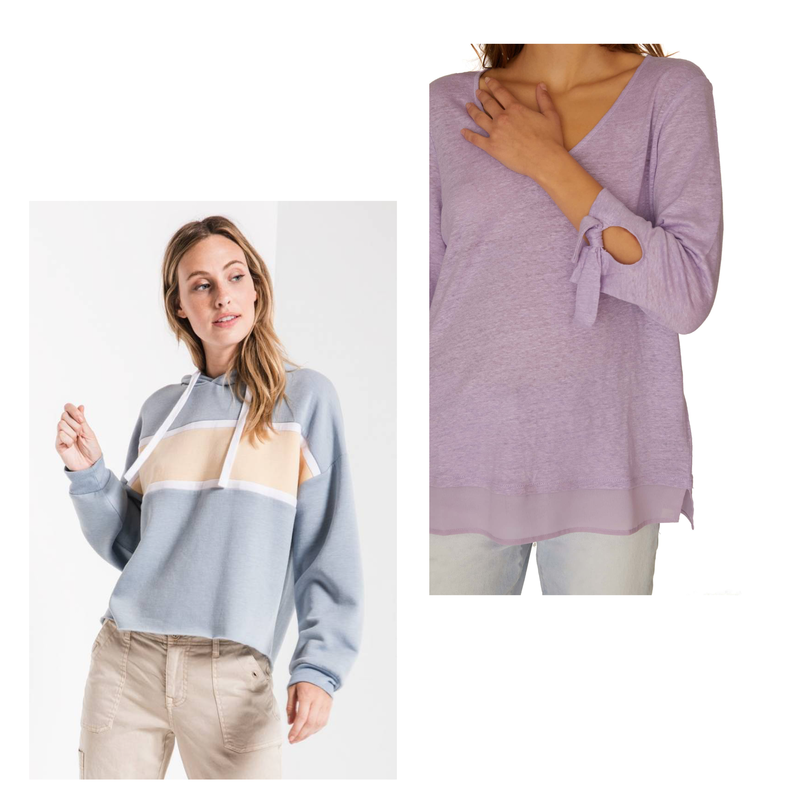 Spring arrivals are here! The inevitable war of the seasons is coming to an end, and it's time to trade your winter coat for some trendy warm(er) weather pieces. Read on for our take on this season's must have trends. Want more information? Follow the linked trend titles to learn more about what's dominating the fashion scene this spring and summer. *All pieces pictured can be found in store at Village Designs and/or online at villagedesigns.shop. Questions? Shoot us an email at info@villagedesigns.shop or find us on Instagram @villagedesigns and send us a DM. 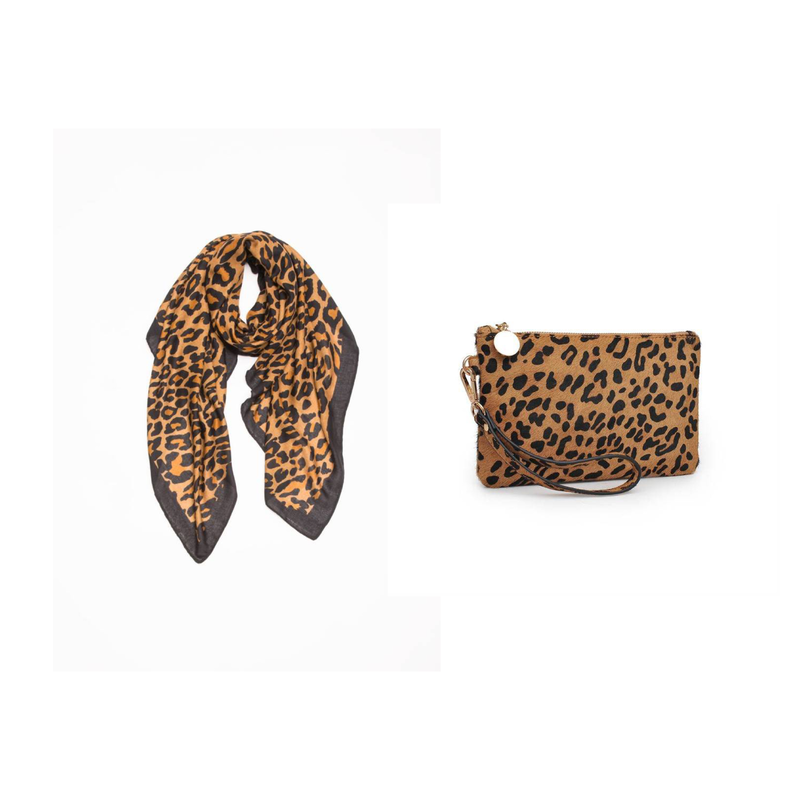 As we know, fashion statements always come full circle... and animal print is no exception this year. 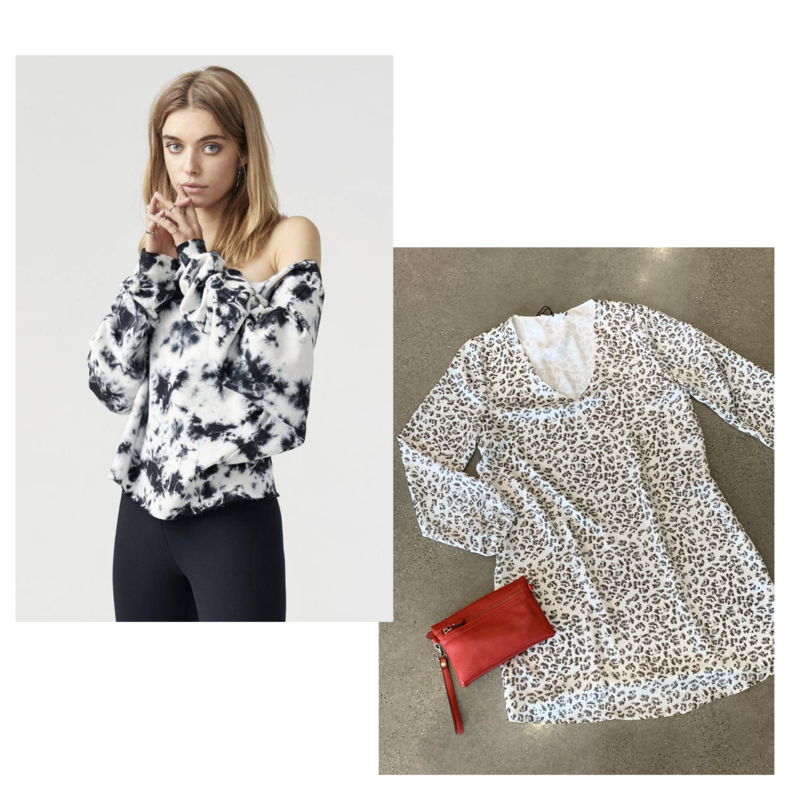 From cheetah print to snakeskin, this trend can be worn in so many fun ways. P.S. Animal print isn't the only old school trend making a comeback this year. Tie-dye is everywhere - and here to stay. What's your take on this updated 70's print? 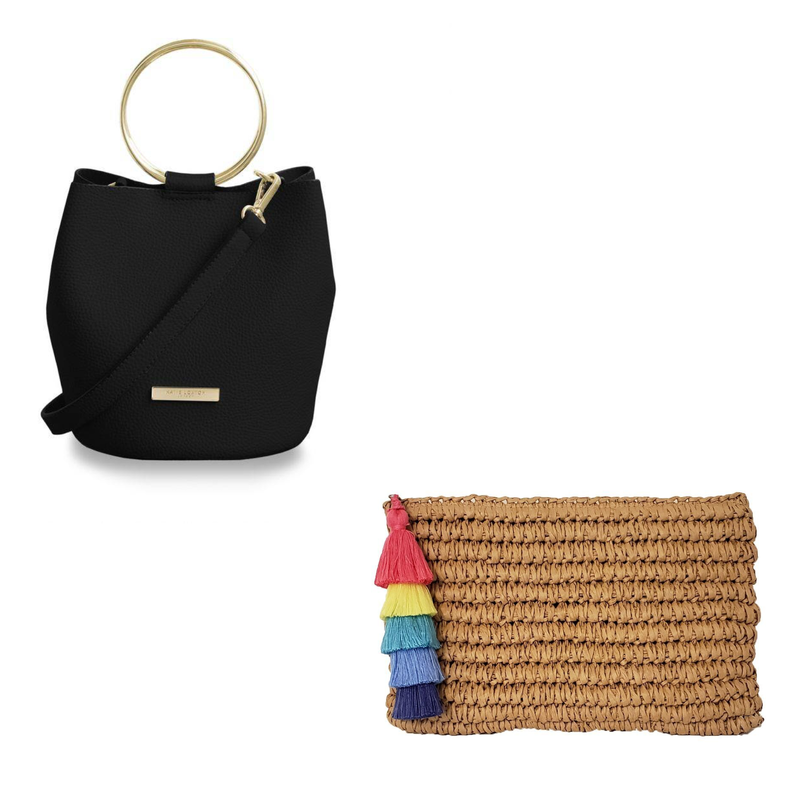 Who doesn't love a simple yet chic wardrobe staple? 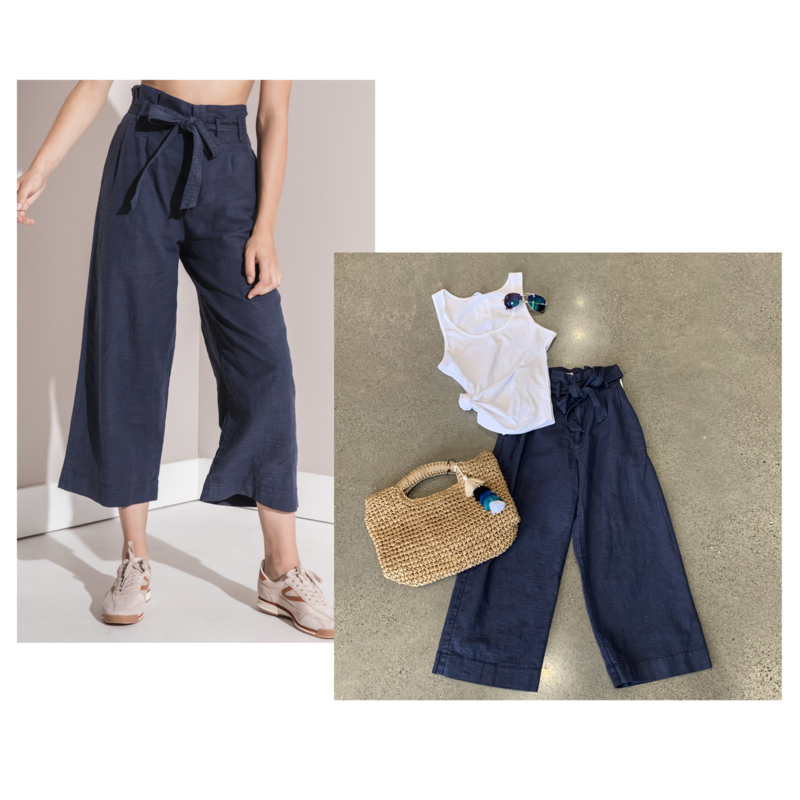 Paperbag waist trousers fit the bill, and they are at the top of every trend setters list this season. Not only is this silhouette extremely comfortable but it flatters every figure. The runway has spoken and pastels are the color palette of the season. 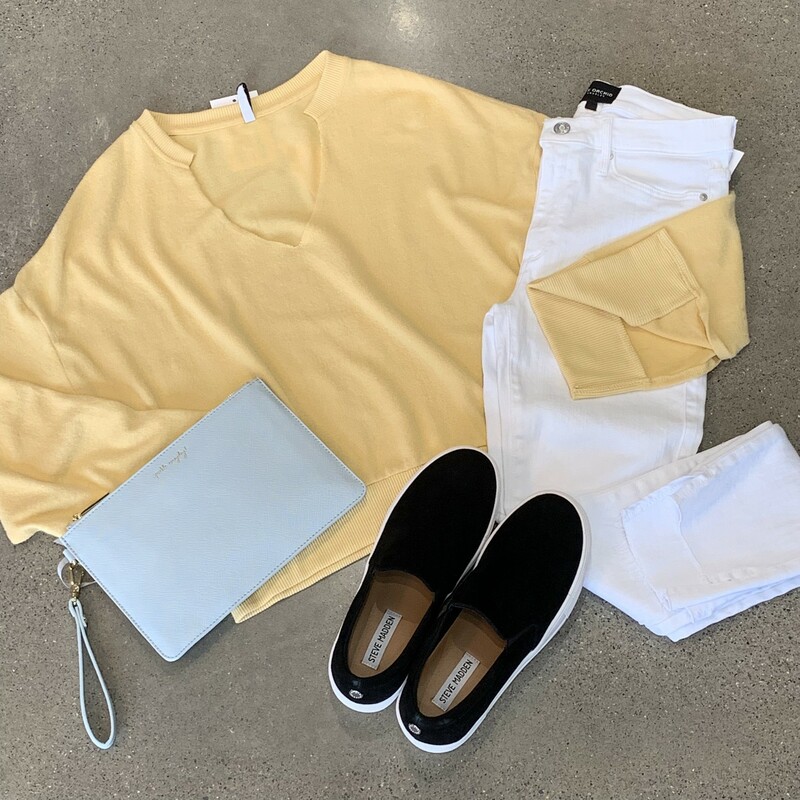 Play with this fun trend like we did; mix and match your favorite pastel apparel and accessories to make a bold, bright spring statement.